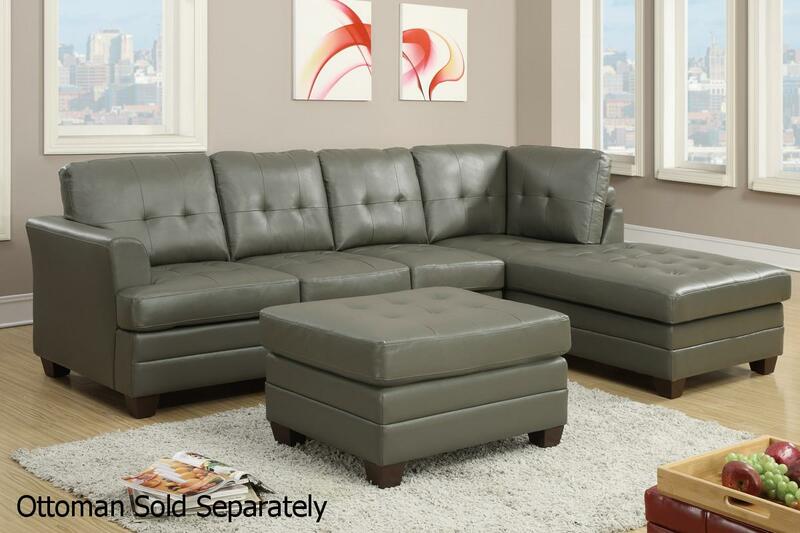 Cosmopolitan decor is delivered with this genuine leather two-piece sectional sofa set. 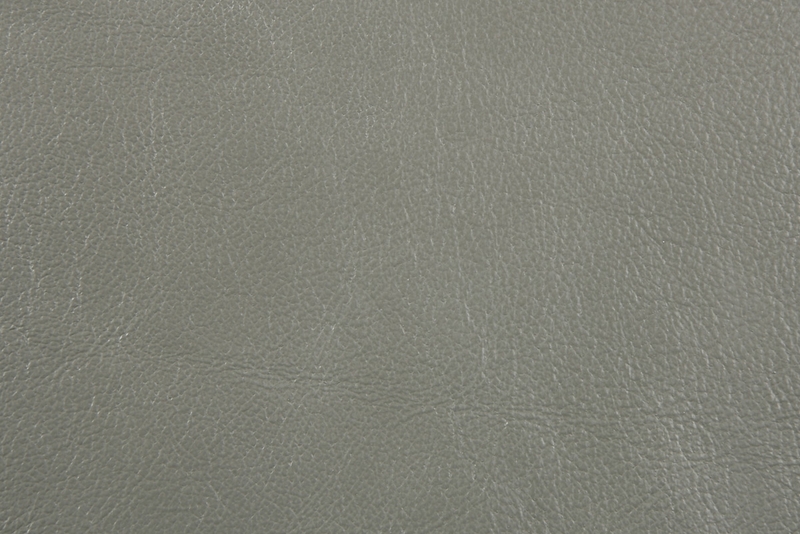 It includes tufted seat and back cushions in sleek and smooth leather, bringing class to any living room space. Available in espresso.